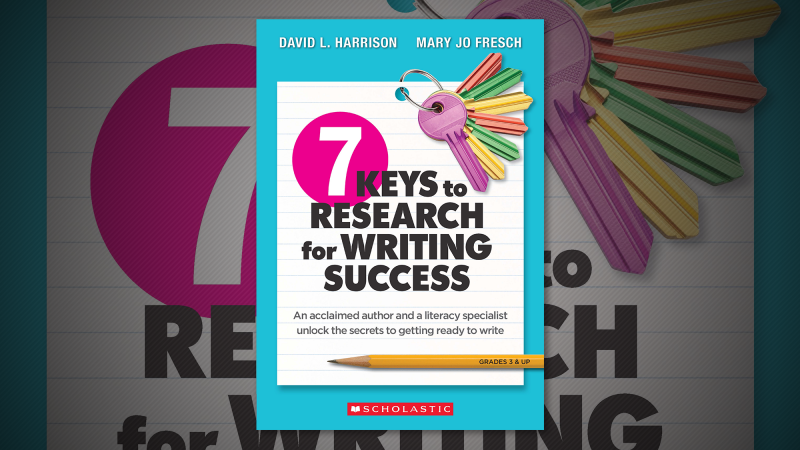 Mary Jo Fresch and David L. Harrison are co-authors of 7 Keys to Research for Writing Success. They join edu@scholastic to share a conversation about their process for conceiving of and writing the book, as well as why it's so important for educators to understand how to talk about research. We are giving five readers the chance to win a copy of 7 Keys to Research for Writing Success. To enter for a chance to win, leave a comment below telling us about the most successful research project you've done with students in your class. One entry per person. All entries must be submitted by 5:59 p.m. ET on February 9, 2018. U.S. residents, 18 and over, please. See the complete legal rules here. We would like to share our writing journey with you for our latest Scholastic book, 7 Keys to Research for Writing Success. As a literacy expert and educator (Mary Jo) and children’s book author (David), we have collaborated for several years, and knew that we could grow this work into a resource that will help educators teach students how to get ready to write. And as writers, both of us know from lots of trial and error that in order to craft something powerful, you have to be prepared. It was in this idea of preparation that we saw an important opportunity. We had conversations about writing (and teaching writing) with many writers, editors and teachers, and decided that our book didn’t need to be about the writing process. There are excellent titles about the process but there is not much information about what writers need to do before they are ready to write. Preparing to write—doing the presearch and research about a subject—shapes what we say and how we say it when the time comes to do the writing. Presearch is what writers do to prepare for the real digging for information (research). It’s the time when we think about the task ahead, decide what we’ll need to know, and map out how we’ll go about the process. In other words, presearch is planning for research. When young writers learn to organize their thoughts and questions, as well as the knowledge they bring to a subject, they have a solid foundation on which to tell a compelling story or craft an iron-clad argument. We also knew that “doing research” is a skill that needs to be taught in a practical way. 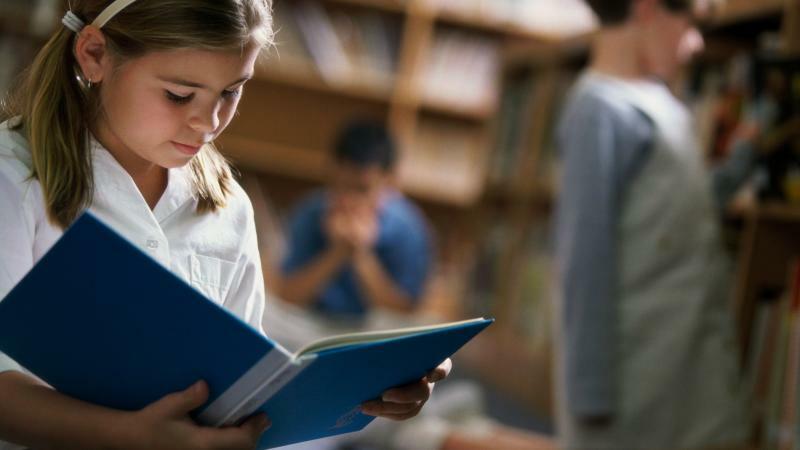 It’s not enough to say, “look at books,” or “enlist the librarian.” Students need guidance on how to do these things with purpose: to select a topic, ask the right questions, consult reliable resources (as author Dan Brown says, “Google is not a synonym for research”), take good notes, and prepare to write. When students have these skills, they become independent researchers, which is an important part of the writing process. We wrote 7 Keys to Research for Writing Success with help from experienced teachers who provided samples of their students’ work, and David dug into his own research notes for examples to share with students. He shared stories (all in the book!) about how important good research is to his writing. Sharing stories like this with students drives home the point that unless we prepare before we start, our writing may have holes or inconsistencies that we don’t even know about! Our writing won’t be true and our readers will be cheated. The teachers we worked with appreciated the step-by-step, efficient way they could teach good research skills to their students. By presearching a proposed topic, students discover if their idea is too big or too narrow. This saves time later on and helps keep students from being overwhelmed (by too much information) or disappointed (by too little). By putting a laser focus on their topics, students could choose more specific key words, saving time in the search and yielding better results. From there students can get really engaged in their topic. Suddenly, they will realize that research is the same for them as it is for published authors. We believe that if you do the (pre)work, you will wow your reader with a piece full of interesting and relevant facts and details. We wish happy research adventures to you and your students! I haven’t been the classroom for about 10 years. But when I taught my combo clas of 3rd & 4th grade, we did research on Sitting Bull. It was a class collaboration. We had an idea board to collect and record ideas. We organized it into segments that groups of three would find facts that supported their ideas or facts. It was fun and by telling them it was research made it feel important. I left classroom teaching in 2010 and went to work for my tribal college. (Sitting Bull College) I am currently working at my tribal Department of Education. I provide programming and professional development to all of the schools on the Standing Rock reservation. My most and least successful project is country research. The success of their writing all hinges on narrowing their topic, using text features to target relevant information, and taking notes in a way that helps them avoid unintentional plagiarism. That's a heavy load for 3rd graders. For 6-8 grade students. We had been discussing fake news and hoaxes for several class periods. I collected several school appropriate hoaxes (moon landing, big foot, Fiji mermaid, Elvis sightings, and so on) and told students they had to choose a side and prove it. They then researched to prove real or fake and had to email me at least 2 credible sources to prove their point. I would then evaluate those sources and send back why I was/was not convinced. Some were very creative in their arguments and we used examples of good and bad sources in group discussions. The best research I’ve done is when I let students pick a topic for argumentative writing (I’m an English teacher). I gave the students a chance to choose their topic, so they would have some autonomy. This was great because it gave them a chance to find research from BOTH sides of an argument (that was one of the requirements). My end goal is always to create empathetic members of society, so making them see the same argument from more than one side/viewpoint is key. As a library media specialist for fifteen years across all grade levels, one project in particular comes to mind. I was working with second graders studying natural resources—water and plants. 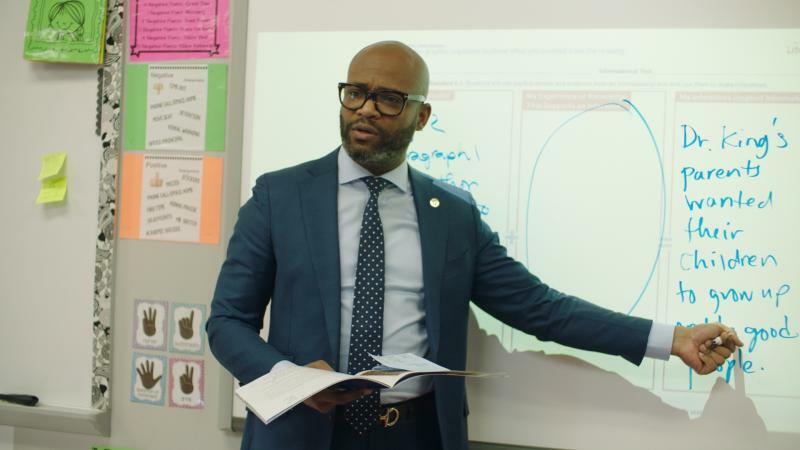 Since I was taking students through the entire process from developing questions to evaluating resources to organizing ideas and producing a final product, I was able to take more time on those spots where teachers and students tend to rush or skip altogether. I’ve found that question development (especially for young students) is one such area. Students are assigned topics without developing questions about them or assigned questions already developed by others. When do students get to practice developing good research questions? Learning what makes a great research question? How to narrow it, broaden or reshape it in some way? 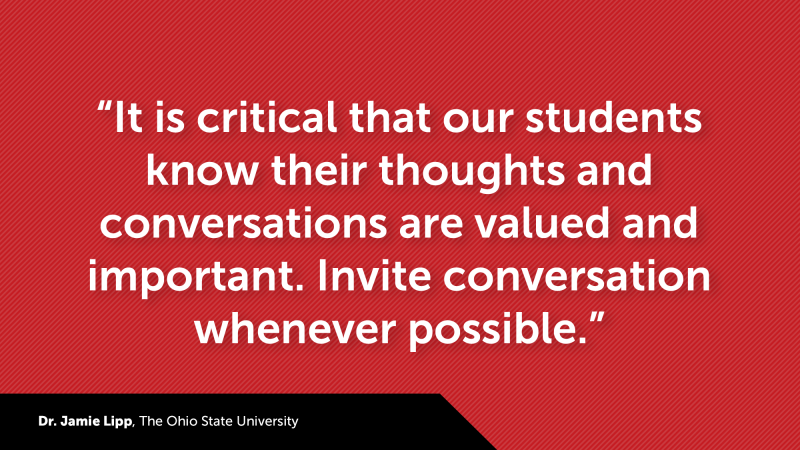 It was a great privilege to lead students through this process and I hope students experience it many times more. Hi there, after reading this remarkable piece of writing i am too glad to share my familiarity here with friends. My 5th graders completed their argument and advocacy research on school therapy dogs. They wanted to bring change to our school and wanted to learn more about therapy dogs. They planned the end goal of the unit and created their action steps to complete their goal. They broke themselves up into teams and wrote letters, created brochures, and made videos that were sent to our superintendent, local therapy dog organizations, families, and our school personell. In the end, we didn't get a program at our school, but we did get a dog to come to our class to teach them about the job of a therapy dog. They learned a great lesson that we can bring awareness to anything we are passionate about. It was great to see my kids take control of the unit and connect with a topic they were driven by. I am a Middle School English teacher and by far my most successful unit (for 7th & 8th grade) has been related to privilege. In 7th grade, we explore the essential question - how could you solve the water crisis occurring in the world? Students have to research current projects and foundations, then propose their own solution in groups and write a grant proposal. In 8th grade, we explore the effects of accusations and rumors throughout history. Students research unjust cases and moments in history that could have been resolved with factual evidence. The students present their research in essay form and share an argumentative speech with the class. Both research projects end with a self-evaluation and a new social awareness among the students of how they can impact the world around them. My most successful research project with 5th graders is on the national parks. We use nps.gov, print books, and National Geographic guides to find out more about one park. Students write an informational article when they are finished. My 5th grade students researched famous Mathematicians! We are researching animal defenses. As we have used many differ styles over the years,(Big 6, Writer’s workshop, Step up to writing, Genious Hour) we are always looking for way to improve and connect to students. As a Librarian we are teaching those skills to help students survive the sea of information in the 21st century. Our preparations will allow our students to be successful and more chances of staying on topic. Research can be overwhelming but such a rewarding process for students. An intriguing discussion is worth comment. I believe that you ought to write more on this subject, it might not be a taboo subject but typically folks don't speak about such subjects. To the next! Cheers!! Howdy! This post couldn't be written any better! Going through this post reminds me of my previous roommate! He always kept preaching about this. I will send this post to him. Pretty sure he's going to have a great read. Thanks for sharing! always i used to read smaller articles that also clear their motive, and that is also happening with this piece of writing which I am reading here. Howdy! This post couldn't be written any better! Reading this post reminds me of my previous room mate! He always kept chatting about this. I will forward this post to him. Pretty sure he will have a good read. Thanks for sharing! Helpful information. Lucky me I found your site accidentally, and I'm shocked why this twist of fate didn't took place in advance! I bookmarked it. Greate article. Keep writing such kind of info on your page. Im really impressed by it. Hello there, You have performed an excellent job. I will certainly digg it and for my part suggest to my friends. I am sure they will be benefited from this website.